After all the speculations Xiaomi finally launched Mi Max on Tuesday along with the newest version of its operating system MIUI 8. After the launch of MIUI 7 previous year, this iteration of the MIUI was claimed by Xiaomi to be much more colourful and stylish. The company also claimed to that its color would change with the weather. Xiaomi had always been a big player in the Global market and claimed that it had over 200 million users Worldwide. Alibaba claimed that Xiaomi phones were in the top 10 phones sold in the month of March. We are not at all surprised as the progress made by Xiaomi had it ripples in India previous year. 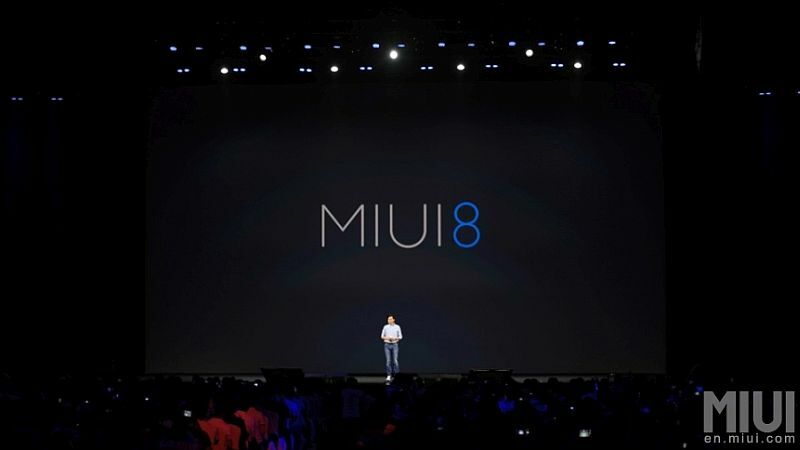 MIUI is likely to release its Global Version in India next month so be sure to stay-tuned to Tech-xcyT for more updates. Inspired by the Kaleidoscope the main intention was to make the user interface more colourful and stunning. 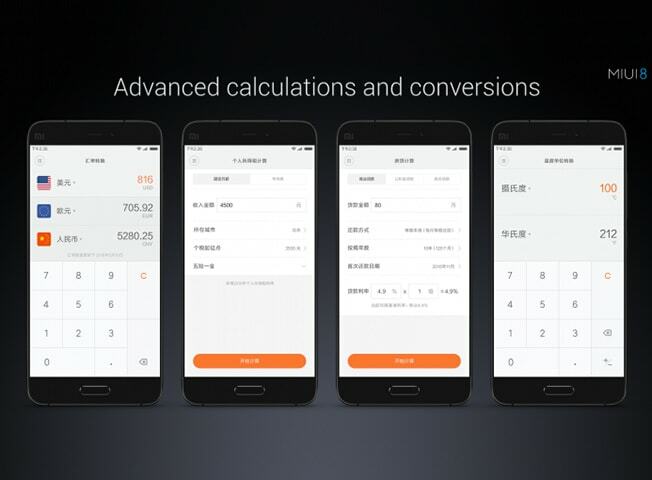 Applications like Notes, Phone, Calendar, Gallery, Calculator and SMS has many new features and UI changes which gives the user a totally new taste of MIUI. Here we present the TOP 11 features of MIUI 8. 1. 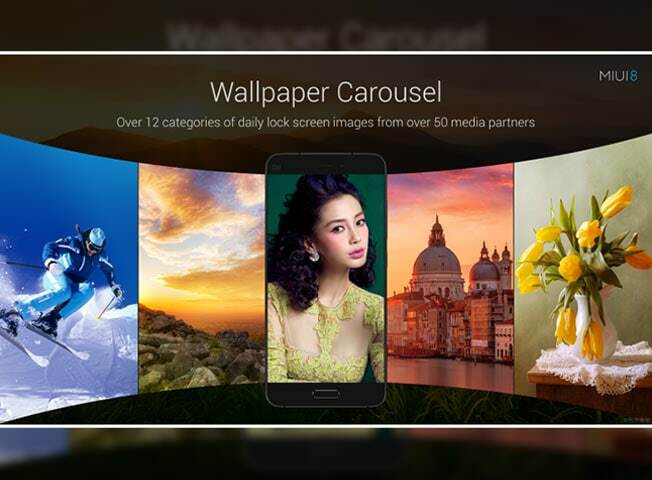 1) WALLPAPER CAROUSEL: You can change you wallpapers directly from the lockscreen and choose from a gallery of high quality wallpapers. Although it was introduced in MIUI 7 now it has increased the categories to 12 and the quality of the wallpapers. 2 2) MI LANTING: Mi introduced a new font in MIUI 8 which increases the readability of the text even after prolonged sessions of looking at the screen. 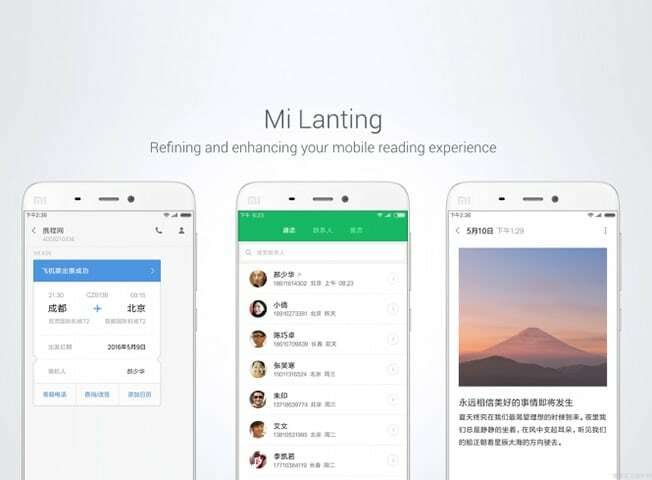 Mi Lanting is supported by the English, Chinese and Latin scripts. 3) POWER SAVING MODE: Mi introduced a new power saving mode which freezes the background tasks and applications and suspends all the syncs and updates to enable the phone to run as long as possible. Now you can also select the applications to be loaded at bootup just like in Windows. 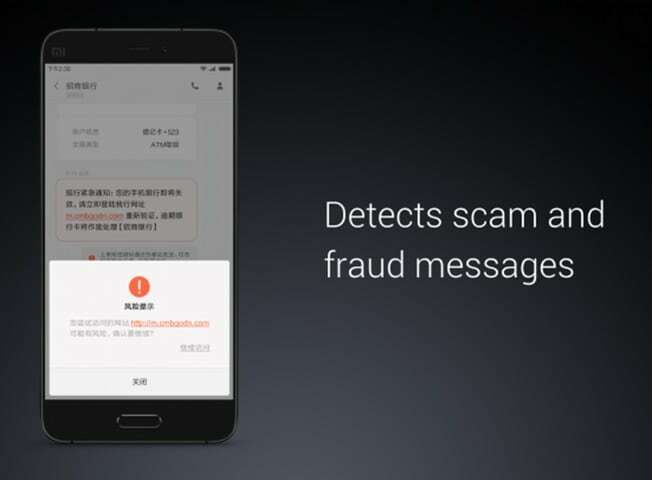 4) ANTI-FRAUD SMS SECURITY: Mi integrated their chip-level technology with Big Data to provide users with warnings about suspicious SMS and provides layers of security to prevent the user from suspicious links. 5) NOTES: Mi has revamped the notes app with the integration of fingerprint security to open and delete notes. The Notes App also features new themes and a completely new interface. 6) CALCULATOR: Now the calculator not only supports simple calculations but also supports live currency conversions and other conversions. It also supports a mode where the user can click a photo of Sum and it can provide step to step explanation. 7) SUSPEND BALL: Mi now supports a quick suspending button on screen which will give you access to quick toggles. Yes it’s a very similar but a nice addition. 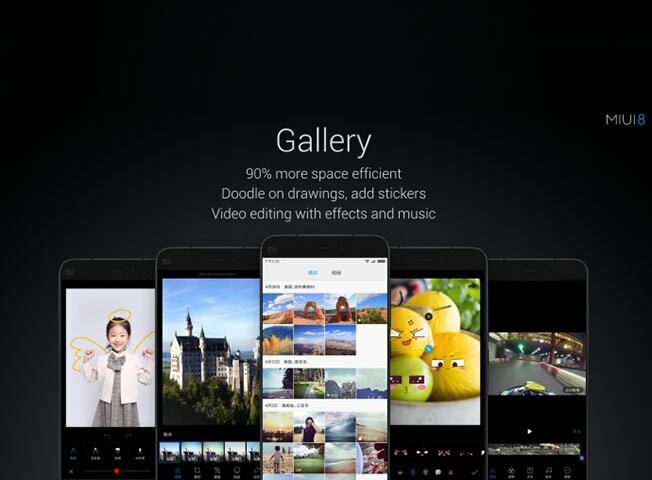 8) PHOTO EDITING: The Gallery app now supports many new features like drawing, graffiti and other features like mosaic which enables us to hide a part of a photo. It also supports Stickers. 9) VIDEO EDITING: Mi has added some neat Video editing features where you can crop, add filters, change background music. Now that’s something to brag about. 10) LONG SCREEN CAPTURE: Mi now allows you to capture screenshots of an entire scroll-able webpage and save it. You can later cut the part of the page you like. Redmi 1, 1s and 2A won’t be getting the updates. The Micromax Canvas 5 or also being named as Canvas Gold A300 would be the first of its kind and will be sporting a full HD screen, a 1080p display of 5" dimension clocked at 2GHz Octa-core processor. Remember, we are the very first on the net to make our readers able to know the exact, correct and cofirmed specifications before anyone else. It is now available via Infibeam.com for Rs. 24,000. The smartphone, yet to be officially announced by Micromax, supports dual-SIM, runs Android 4.4.2 Kitkat and is powered by a 2GHz octa-core processor (MediaTek most likely) along with 2GB of RAM. The Micromax Canvas Gold A300 has a 5.5-inch full HD display. It sports a 16MP rear camera with auto focus and flash. It has a 5MP front-facing camera with auto focus. Camera features include Sony Image Sensor, 4X zoom and night mode. Initial Coin Providing (ICO) is a crowdfunding method utilized by new cryptocurrency corporations to raise capitals. 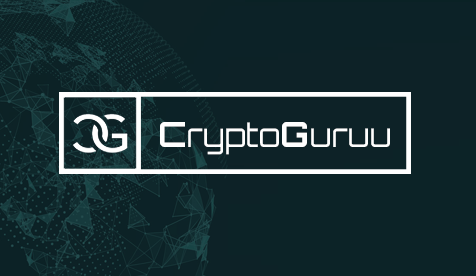 In ICO, some percentages of the newly issued cryptocurrencies are sold to people who find themselves focused on supporting the project. They're sold to change for other established cryptocurrencies akin to Bitcoin, Fiat and Ether. Backers buy the new cryptocurrency with an intention to make a profit when it will increase in value. It's much like the precept of individuals making a revenue when the share they bought at the stock market increases in value. ICO is different than buying shares at a stock market because you don't get a share of the homeownership right while you invest in the new tokens. It's no news that Bollywood superstar Salman Khan is gearing up to launch his own smartphone venture dubbed as 'BeingSmart'. It has been reported that he has been gathering investors for his smartphone venture in which he may either take a majority share directly or through his family. 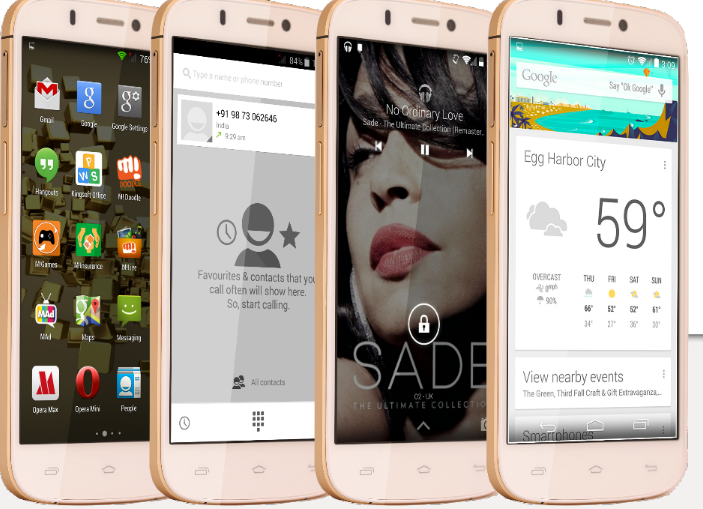 The BeingSmart Smartphones range will be aimed at the entry level / mid range market. Now however, we have received the first leaked concept and the model is called the BS YU01. No doubt, there will be a commercial name given to it.. like Being Smart Bhaijan! Um, not so great i guess. But certainly the sleek design do catch the eye.